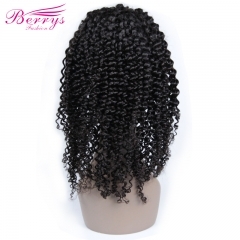 100% virgin hair closure wig, need 3-5 business days to customize after payment. For more questions can email berrysvirginhair@gmail.com (Sharmy ) for helps. Following IG : berrysfashion_sharmy_xiao for more hair reviews. 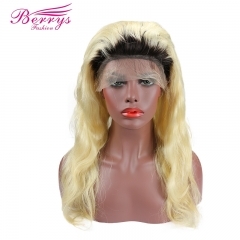 Berrys Fashion Hair 100% Virgin Hair 4*4 Lac..
Berrys Fashion 100% Virgin Hair 4*4 Lace Clo..
Berrys Fashion Hair 100% Virgin Human Hair Ki..
Berrys Fashion 613 Blonde Full Lace Wig Strai.. 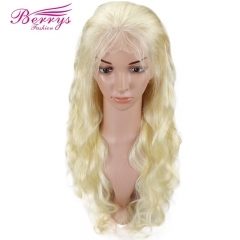 Hot Selling Berrys Fashion Hair 613 Blonde Fu..
TOP SILK LACE （4*4 Silk Based） Full Lace Wig ..
150% Density Berrys Fashion Hair Body Wave 6..